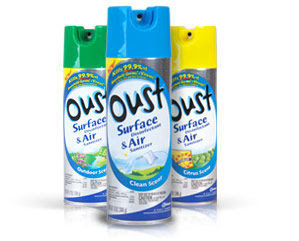 Right@Home has relased a $2.00/2 Cans of Oust coupon. Head here to print off yours. If you don’t belong yet, you can get signed up and still print out this great coupon!